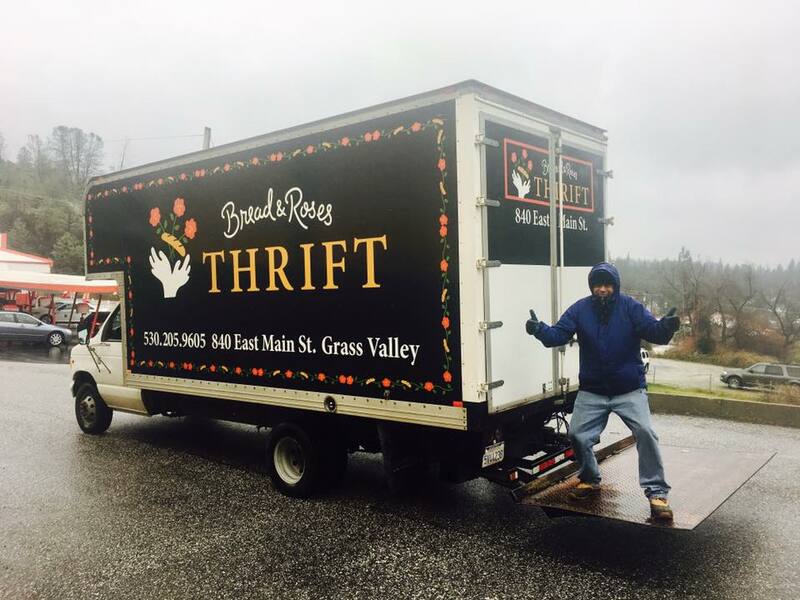 Grass Valley, Calif. (Feb. 12, 2019) – Bread & Roses Thrift and More is now proudly giving a 10 percent discount every Tuesday to servicemen and servicewoman, including veterans, effective immediately. This discount is also extended to senior citizens ages 55 and older every Tuesday as well. Discounts require proper identification and are not valid toward already marked-down merchandise. Utah’s Place is Hospitality House’s emergency homeless shelter, providing a warm bed, food, clothes, and housing case management and assistance to up to 69 homeless individuals on any given day. 100 percent of all sales from Bread & Roses directly support those in need and generous donations to the store make that possible. Previously, donations were accepted at both Utah’s Place and Bread & Roses, but in an effort streamline donations for those in need, Hospitality House kindly asks that all donations now be dropped off at the backdoor of Bread & Roses, located at 840 E Main Street, directly next door to Sierra Cinemas, every Tuesday – Saturday, 10 a.m. – 5 p.m. Bread & Roses is equipped with a team of wonderful volunteers who sort every donation upon arrival—both for the store and for the shelter, including the shelter’s most urgent needs. When arriving, simply tell the greeter where to allocate your donation, but remember, a donation to Bread & Roses is also a donation in support of Hospitality House. As a thank you to those who shop at Bread & Roses, everyone will be treated to 30 percent off their entire purchase for one day only this Saturday, Feb. 16 from 12 – 6 p.m.—no exclusions. Following, 10 percent off will remain in effect every Tuesday for military personnel and seniors.